Hi everyone! This is an exciting week for me! My first ever post as a design team member (Colour Me…! challenge) will go live on Wednesday. 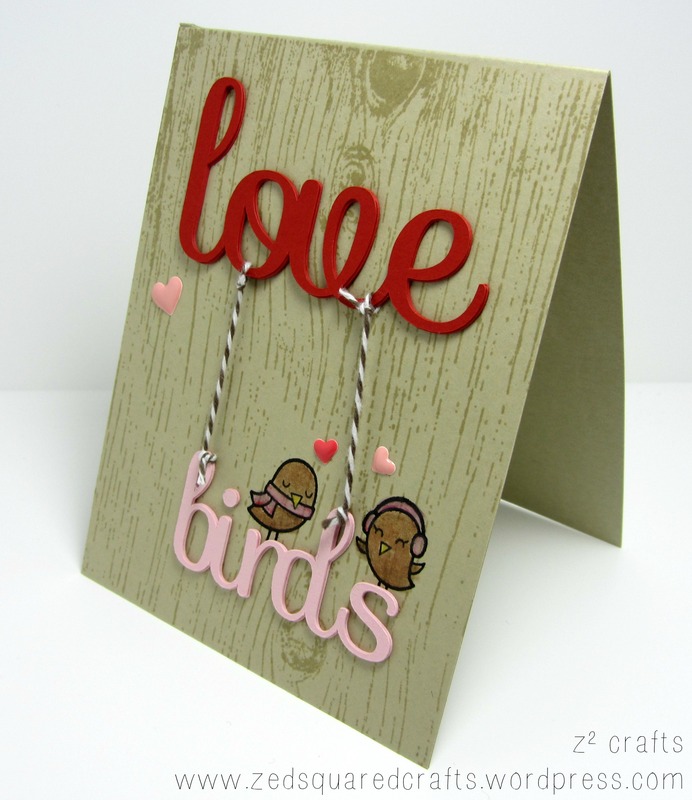 Stay tuned for a brand new card and tutorial video. 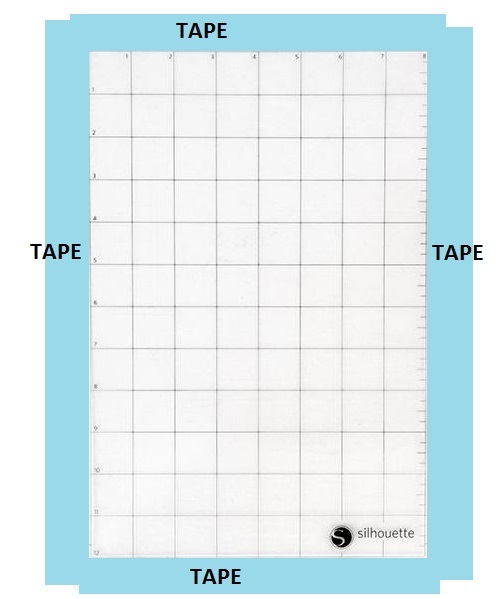 In the meantime, I wanted to share a quick tip for extending the life of your electronic cutting mats. I find that I go through quite a few of the sticky cutting mats for my Silhouette machine. Not that I cut through them or ruin them, just that they lose their ‘stick’ over time. “Resticky” cutting mats with repositionable spray adhesive. This trick might be old news, but for me it was an exciting discovery! There are a few brands out there (I will list some below) but they all, more or less, work the same way. I found my spray at Walmart but they are also widely available at hardware and crafts stores. To prepare the mat, I use some low-tack masking tape to tape over the mat’s edges where I don’t want any sticky residue. I learned the hard way that if you skip this step the rollers (that glide the mat) on the machine will get gummed up and can tear the paper while it moves through the machine. After I tape the edges, I protect my work surface with a few pieces of wax paper, open the window, and give the mat a light spray with the repositionable adhesive. It’s been my experience that a little goes a long way. I let the mat sit for a few minutes and **presto** the mat is ready to use as usual. If your mat gets too sticky (I was a little heavy handed with the spray at first!) you can always use a piece of wax paper on the mat (place overtop and rub gently) to help remove a little of the adhesive. I often use this trick when I start a brand new mat and it works like a charm. The spray adhesive is about $10 but one bottle will last a long time so it’s well worth the investment. If you’re looking to get extra bang for your buck, you can also use this spray on the back of your stencils to keep them in place on your project. I hope you find this tip helpful! I don’t know about you, but I really like finding thrifty ways to save on supplies so I can splurge on others. If you liked this tip, you may also enjoy my post about making your own anti-static embossing bag. Take care, and hope to see you back here again soon!